A brand new Because: is here! Bringing you 60 minutes of quality techno from the likes of Kaiserdisco & Rob Hes, Victor Ruiz, Sam Paganini & Zoe, and Nina Kraviz with tracks on Drumcode, Trip, and Soma Records. For the first Episode of Because: for 2018 we shimmy our way back to the funky Tech-House grooves. With tracks from KURED, Green Velvet, and CamelPhat & Audio Bullys. Enjoy. 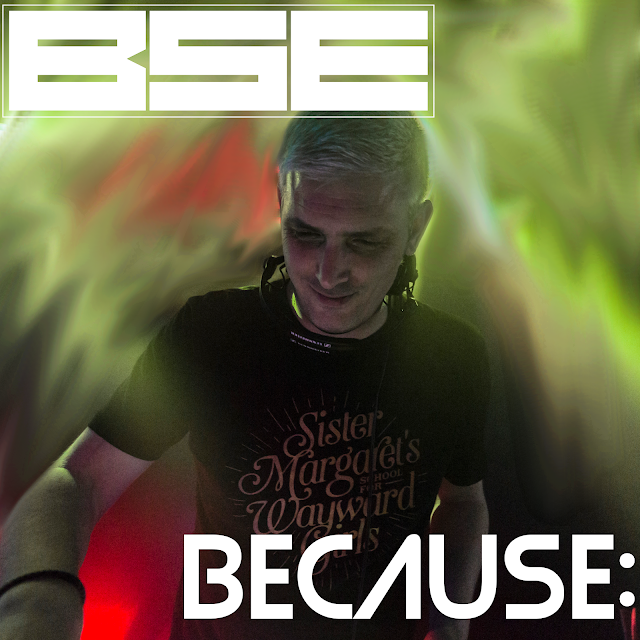 Because: is back! Due to technical difficulties here at B.S.E towers we’ve been on a bit of an enforced hiatus so as an apology I bring you 120 minutes of techno goodness featuring tracks from Joe Mesmar, Monika Kruse and Pig&Dan, Alan Fitzpatrick, Paul Nazca, and a little number from 1995 by Robert Armarni. Enjoy!